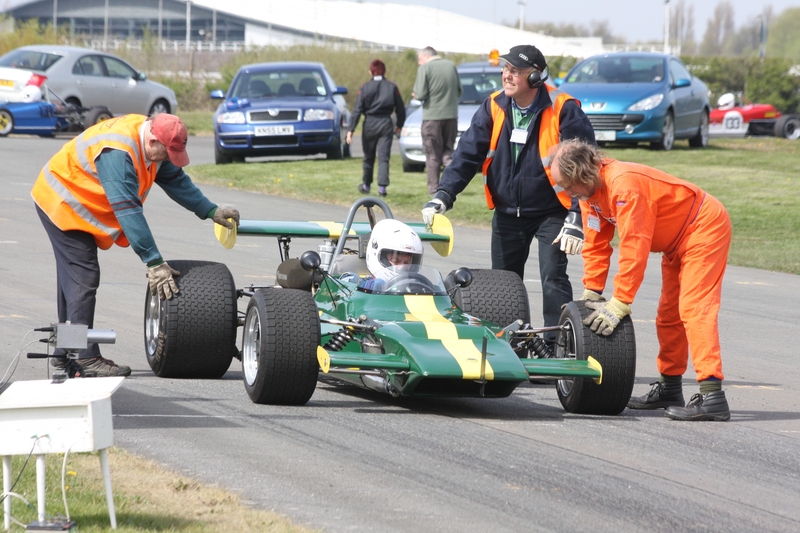 From the pits and paddock to track-side and behind the scenes, marshals make sure motor sport meetings run smoothly. A marshal’s job is essential, providing safety cover and administrative functions. And we are all volunteers. It’s the closest you can get to the action without actually being in the car! See the LMC Calendar for the full list of events that we are involved with this year. Please click here to add your name to our marshals’ mailing list and keep up to date with what is happening on the marshaling front. Officials/marshals at the 5 LMC events at Aintree not only receive a contribution towards their travel expenses but a free buffet will be provided during the lunch break. For more information on any of the above events please contact our Chief Marshal Bill Gray via the contacts page. What about other events where I can help? Our marshals also help by volunteering on a range of other organisers’ events, from Car Racing at Oulton Park and Anglesey, to Sprints at Three Sisters (Wigan), AutoSolos near Blackburn, Lymm and Knutsford, to rallies at various locations in North West England and the Isle of Man. 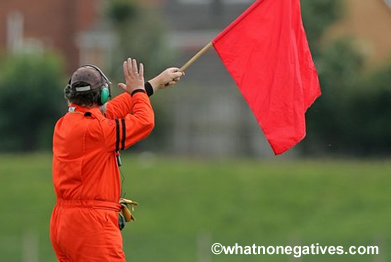 What’s marshalling all about? Is it for me? Marshalling is great for anybody who wants to be involved in motorsport, but perhaps not as a competitor. You don’t need any special skills or qualifications to start, just common sense and a reasonably developed sense of self-preservation. And it’s not just for blokes…. female marshals are most welcome too. Whilst the main bulk of our marshalling is at Aintree and Barbon Manor, we also assist on several other events including stage and endurance rallies for which marshals are always required, please have a look at our Club Calendar for the list of this year’s events. Don’t worry if you have never marshalled before; you will be made most welcome and will be placed with one of our experienced marshals who will show you the ropes. We encourage our marshals to attend training days which are held at various locations around the country each year and will greatly enhance your knowledge. Quite simply, without the help of volunteers Motorsport cannot exist so your contribution is vital to the future of Clubs such as ours. As part of the marshalling team you will help to make our events as safe as possible and keep them running smoothly. What are the good parts of being a marshal? What are downsides of being a marshal? Most events start early so you’ll need to leave home early too in order to be in position before the event begins. Come rain or shine, frost, fog or early mornings – marshalling is still great – are you up for it? What do our marshals do at Aintree & Barbon? Paddock Marshals : In the paddock where cars are prepared, we need marshals to make sure the area is organised and safe. Assembly Area: The Assembly area is where cars wait just before they start their run. Here the marshals get the cars into numerical & class order. Both these areas are suitable for marshals who are under 16. Start line: Probably the busiest marshals at the event, they position the car into the timing beam at the start of the course. 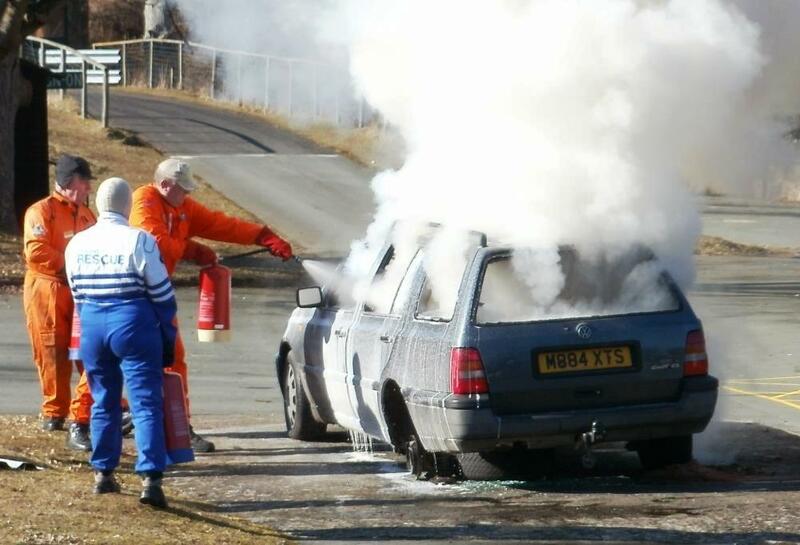 Once in position the marshals stand clear until the car is released. At our Aintree events the start line team can deal with well over 600 starts during the day. Big and small we look after them all…. 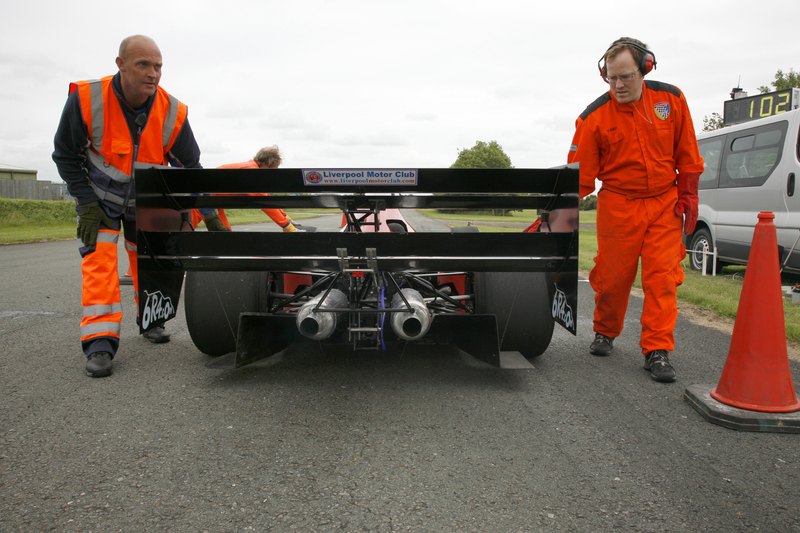 Track Marshals: Are positioned at set points round the track where they watch for incidents during the competitor’s run. Any problems are relayed by radio to Course Control and the session is halted until the course is clear. These marshals are first on scene and will deal with the driver and car until Rescue and Recovery vehicles arrive. The car might not have been ok, but the driver was fine. At Aintree we run 3 Sprints and 2 Trackdays each year. And we help with 2 other charity motorsport events there too. On Rally stages at Classic car rallies such as the Tour of Cheshire, the Land’s End to John O’Groats (LeJOG) Trial and on Stage rallies such as the North West Stages (based in Blackpool) and Wales Rally GB. The club has a marshals’ register for those who would like to help with the marshalling of events held at Aintree, Barbon or elsewhere. If you would like to find out how to assist at our events please contact our Chief Marshal, (see our Contacts page) or telephone the club on 0788 508 2219 and your name will be added to the register. You will then receive information on events that we are attending and also be able to volunteer to help at Aintree where you’ll receive a contribution towards your expenses, and we also provide sandwiches and drinks during the lunch break.  At Barbon a voucher towards the cost of your lunch is provided. Please note that under 18’s must have the consent of a parent or guardian, please ask us for details. 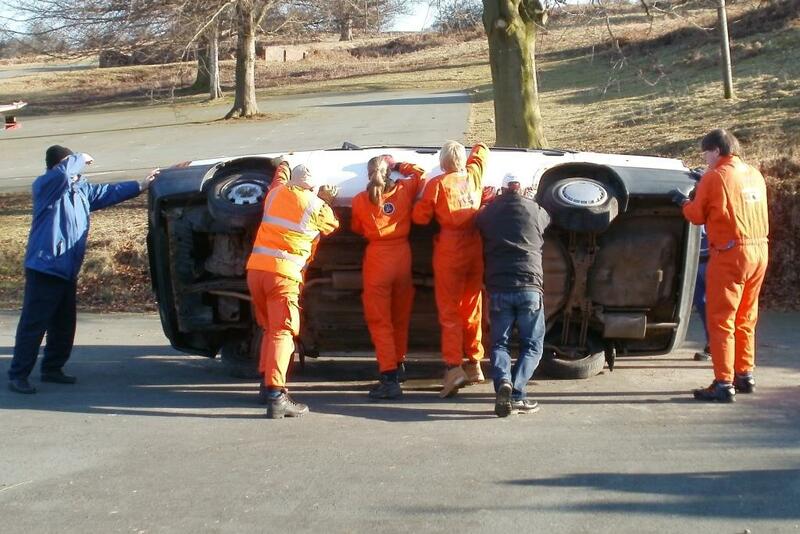 Training events are held during the year to develop marshals’ skills and knowledge. These courses are provided by the Motorsport UK and details can be found on their website. 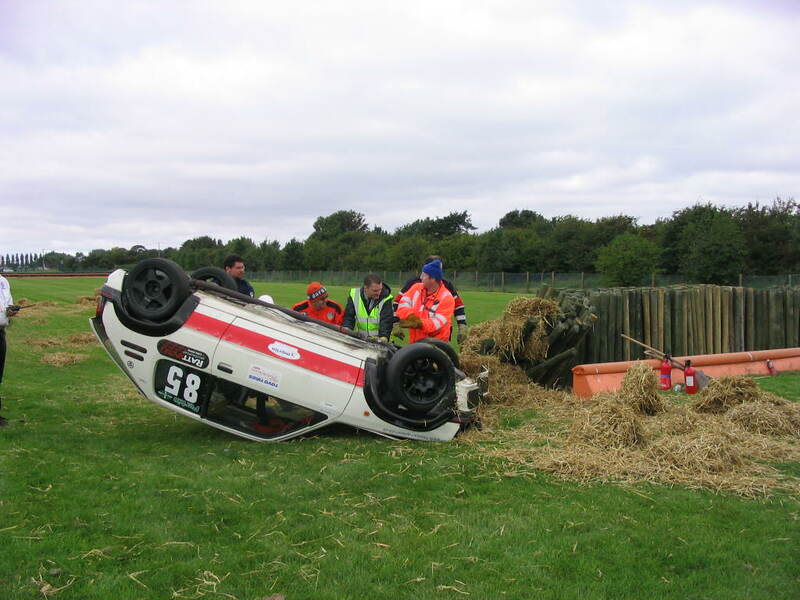 If you have not already done so, we urge you to complete the Motorsport UK marshal accreditation training online, which you will find here https://www.msauk.org/rallymarshalstraining It’s just everyday common sense, only takes a few minutes and on completion you can join Motorsport UK’s marshals’ database to receive regular updates on marshalling matters. None, though you will need suitable outdoor clothing and footwear. 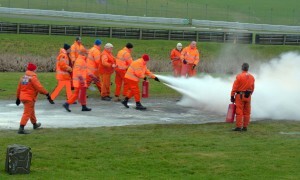 Some marshals do buy fire resistant overalls but they are not compulsory. You may be able to get assistance towards their cost by joining the local branch of the British Motorsport Marshals Club. 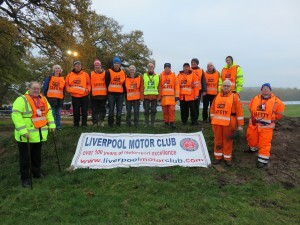 Then contact LMC Chief Marshal Bill Gray via our contacts page to find out more about marshalling at one of LMC’s friendly events at Aintree Circuit or Barbon Manor. 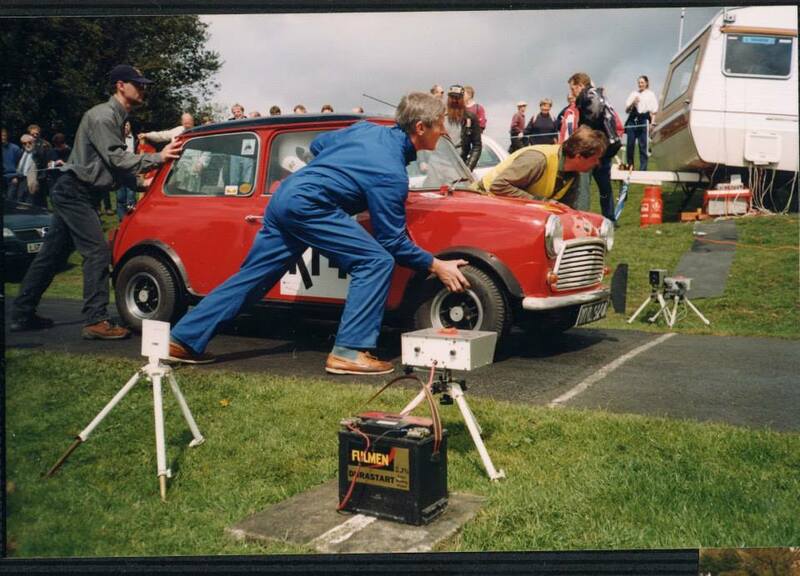 We also help other clubs in the North West with their events, sending marshaling teams to Rallies (both classic & modern) autotests, AutoSolos etc. If you would like to help – and you don’t have to be an LMC member to do so – have a look at the Club Calendar page and then contact us to let us know what you might like to do.